Welcome to our reference library. Over the years we have learned a great many things about general construction and more specifically cleanroom design and general construction design. 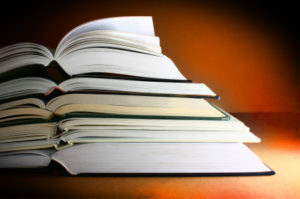 Here you can find articles and reference information covering a wide variety of topics. Cleanroom construction, tenant improvement and ADA compliance are just a few of the topics covered here. If you have any comments or would like more information on any of the articles contained here, please use our contact us page to send us an email and we’ll get back to you just as soon as we can. 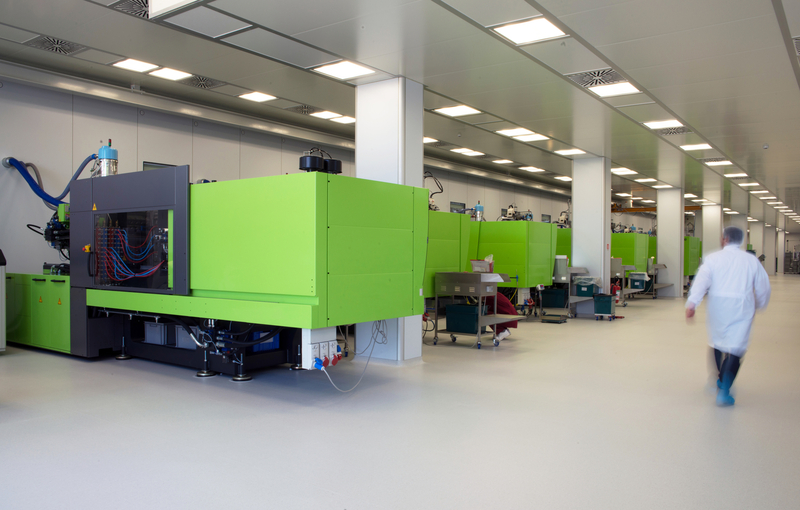 This article offers some general guidelines that we use in our cleanroom construction and tenant improvement projects. This article provides a table that pinpoints the correct HEPA/ULPA filtration required for your cleanroom project. 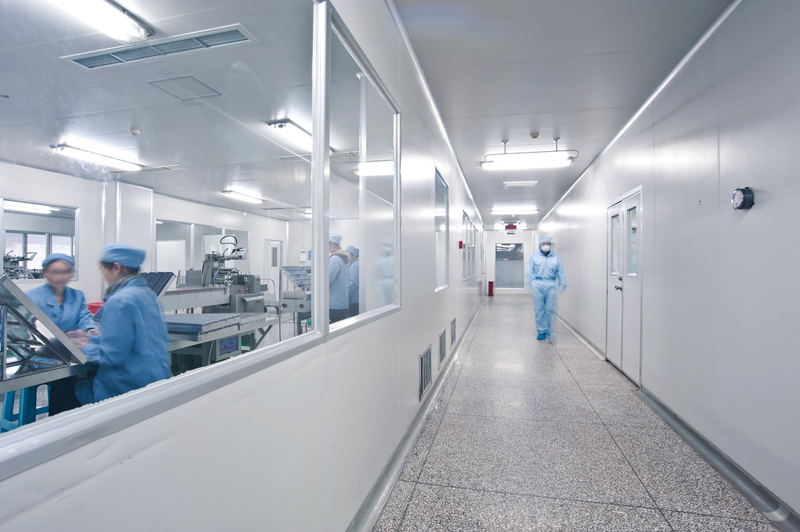 Cleanroom contamination is a recurring problem for all of our clients. 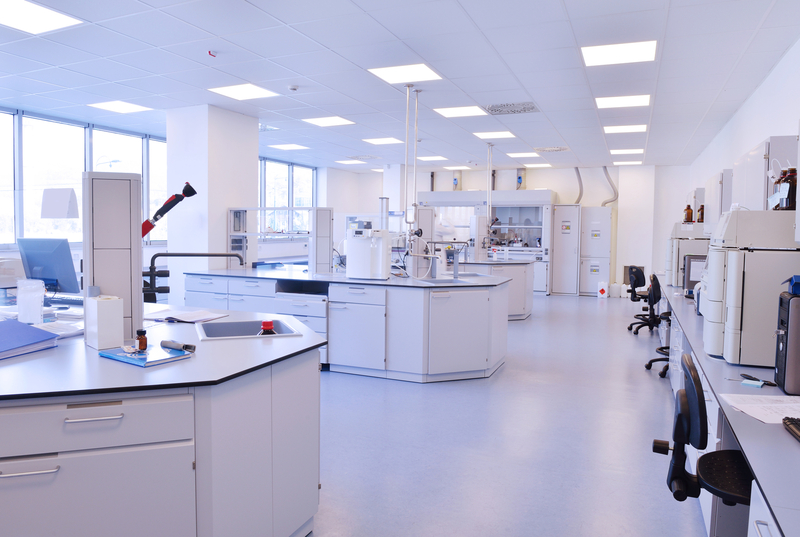 Use this guide to keep your cleanroom as contaminat free as possible. We’ve learned the ins and outs of proper cleanroom wipedown techniques and in this article we share them with you. You might be surprised that some of your tried and true techniques for cleaning other surfaces just don’t apply when it comes to keeping your cleanroom clean and as contaminant free as possible. Electrostatic discharge or ESD is a frequent problem in the workplace. This article provides information on the proper handling of electrostatically sensitive devices.